Originally opened in 1918 Kelvin Hall has undergone a £35 million redevelopment and reopened in August 2016, The result of a unique collaboration between Glasgow City Council, Glasgow Life, The university of Glasgow and the National Library of Scotland. The Glasgow Club hosts a state of the art Super Gym, an eight court multipurpose sports hall, 3 dance studios and a gymnastics hall. Making it one of the biggest indoor fitness facilities in Scotland. 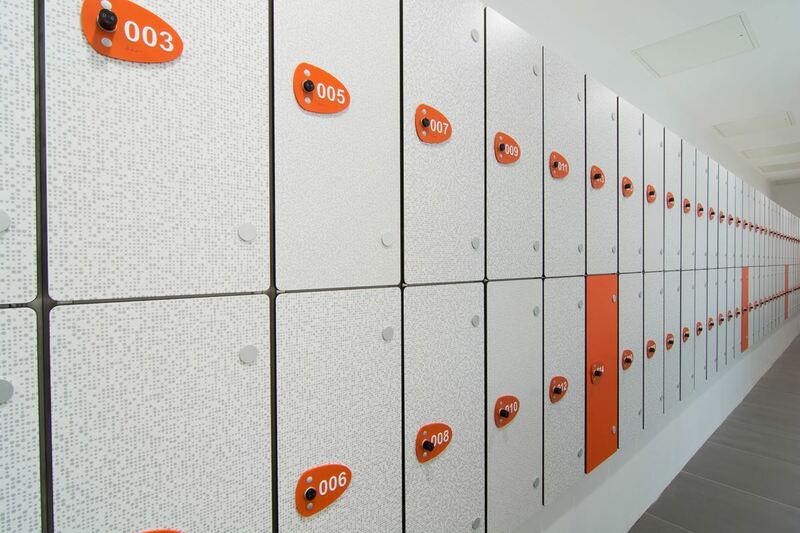 The Architects Page Park specified Prospec to supply and install Prospec Marathon "Health Club" lockers manufactured from a high density MFC locker body with solid grade laminate doors in striking colours. 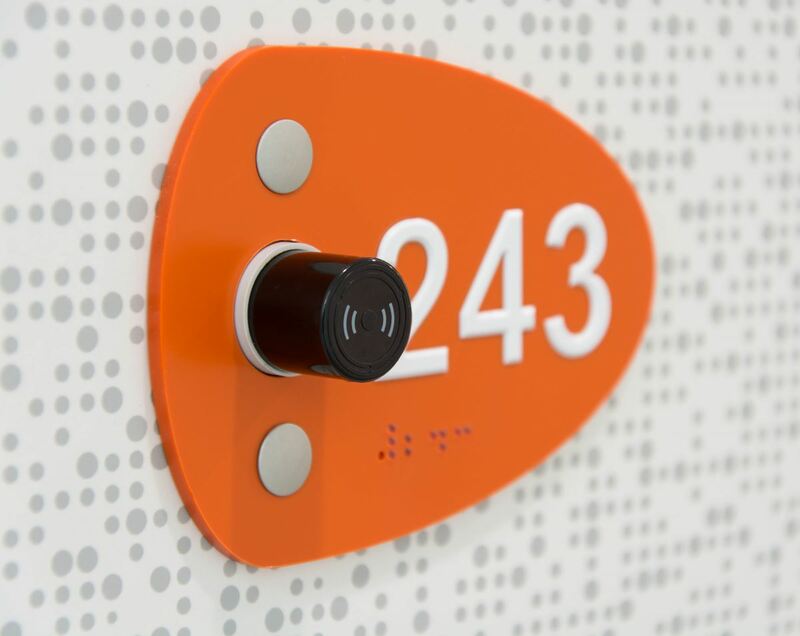 The Prospec Marathon Lockers have been designed to be accessible to all users and incorporate contrasting coloured number plates with Brail. Prospec also supplied the Ojmar OTS Advanced RFID locker locks. Glasgow Life have used the Gladstone 360 Membership System which allows the membership wristband to be used to access both the club and the lockers and can potentially be used with the Technogym Wellness kit and Cashless vending and purchasing. 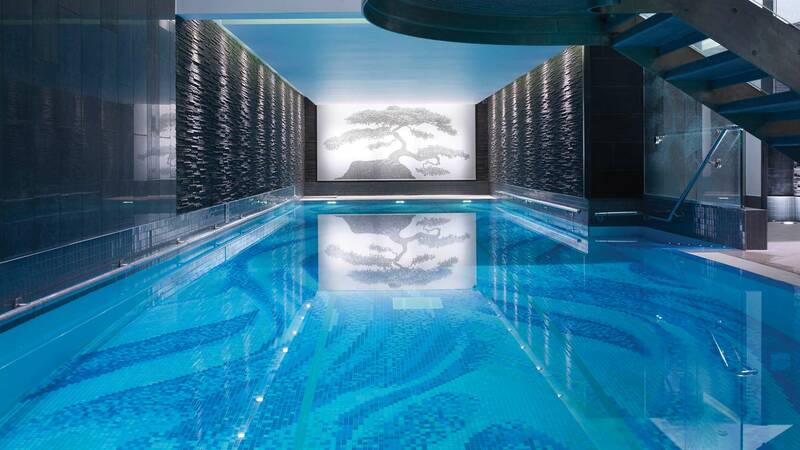 The 5 Star Langham Hotel in the heart of London's West End has updated its Chuan Body and Soul Spa. It was essential that the changing rooms reflected the same uncompromising classic style with a twist as the rest of the hotel. 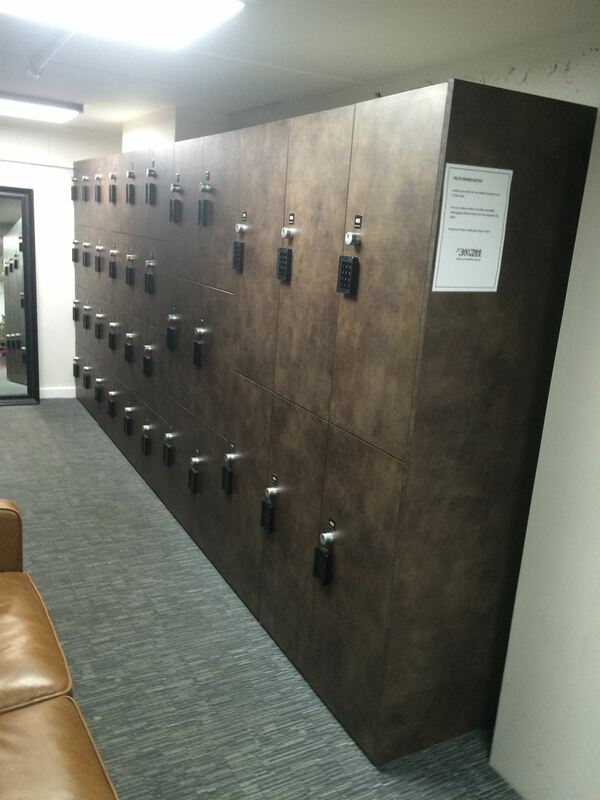 The bespoke wooden lockers created by Jaysam needed a simple reliable solution for the lock which looked great on the lockers and fitted in with the classic contemporary feel. Ojmar's OTS Advanced RFID locks were the ideal solution. 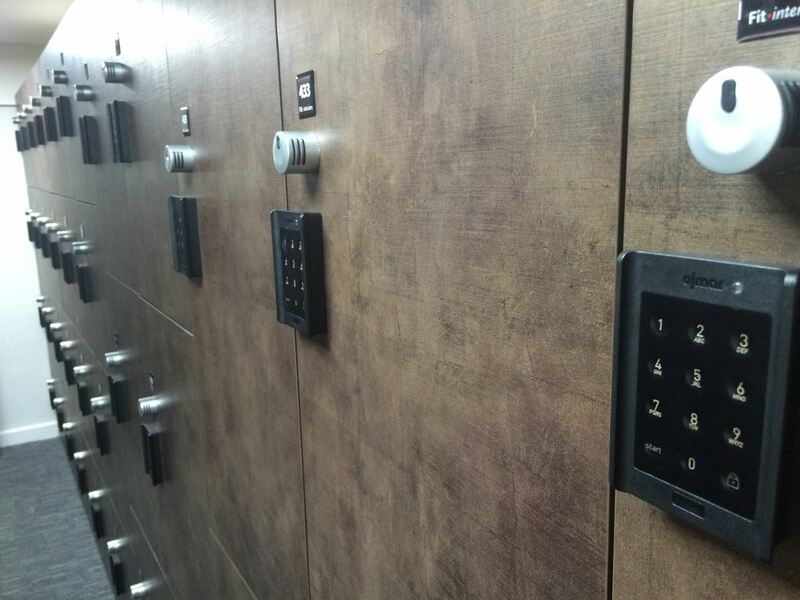 Combining ease of use and discreet design the Ojmar Locks allowed Jaysam to create truly stunning lockers. 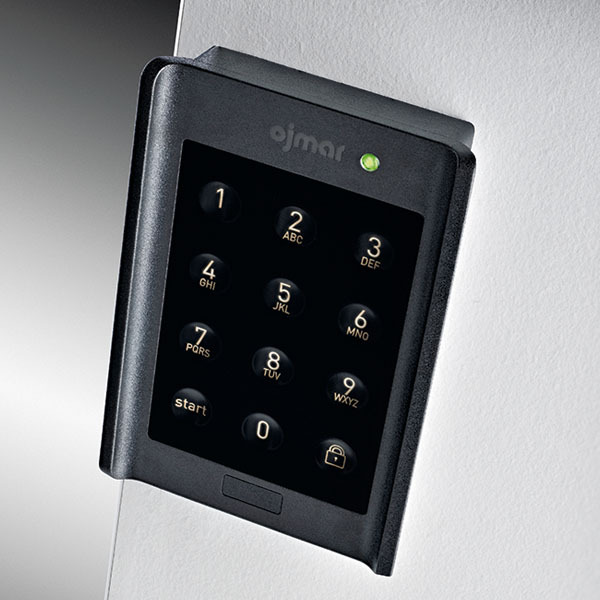 Combined with bespoke logo wristbands with various access for Members and Day Spa Guests, the Ojmar OTS system offers a flexible system for all users. The Auto Opening functionality and Events logs also allow staff to ensure that lockers are available at all times and not reserved. 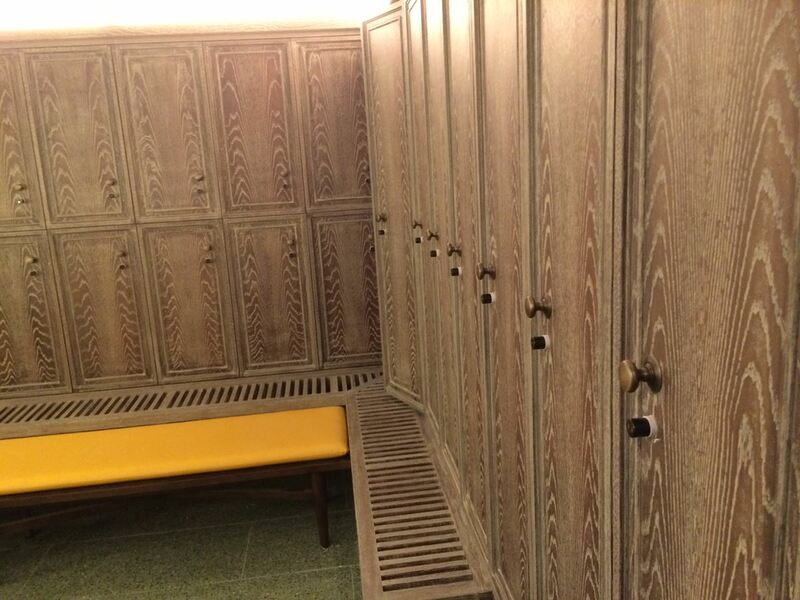 Day spa guests can expect to find everything they would expect inside the locker to ensure they stay is perfect. Anytime fitness opens 24 /7 some of that unmanned. They needed a locker solution which would offer customers access to a locker in a limited space for a short period of time. 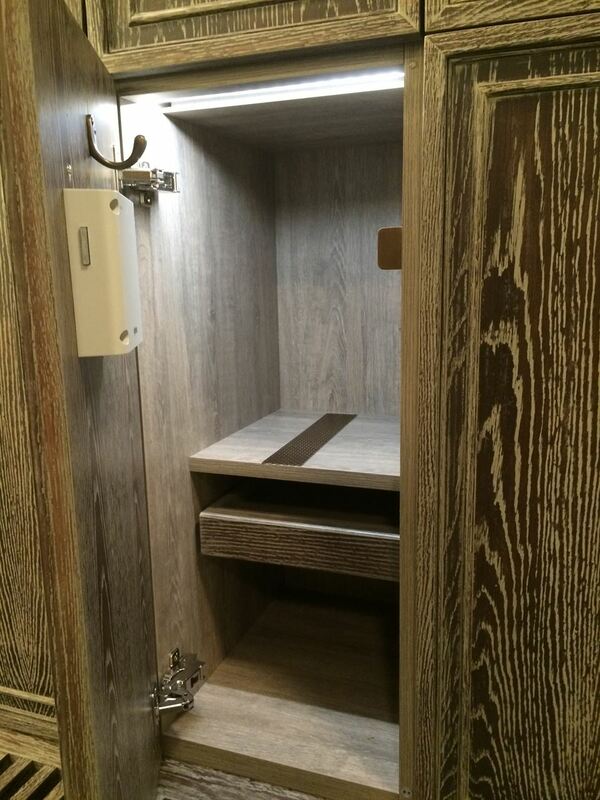 It was essential that lockers could not be reserved by customers to maximise the space available. Using the Auto Open function on the OCS digital locks customers can use a locker for a limited period of 2 hours. After this time to locker will release. This not only ensures that locks are available for customers fairly at all times but also if customers forget their code when the site is unmanned the longest time they could be stuck for is a couple of hours. Innovative use of the telecomander also makes opening locks out of manned hours possible and allows for real time Events Logs in case of reports of theft.